There is more than one “official” definition of homelessness. This is because there are certain groups of people who experience homelessness in different ways, for example, the ‘hidden’ homeless individuals who couch surf or stay at friends/family etc. but all homelessness is characterized by extreme poverty coupled with a lack of stable housing. Often people wonder why someone is experiencing homelessness. The reasons vary and are as individual as each person. For some, it is the lack of affordable housing, poverty, devastating life events, relationship breakdowns, mental health/or substance use issues, physical health, and victimization. Often it can be a combination of these that people who are homeless are experiencing. The stigma associated with the homeless only serves to exacerbate peoples’ situations. Most people experiencing homelessness don’t look anything like the traditional stereotypes. Extremely limited choices make it seem that someone has “chosen” to be homeless. Highly educated, hardworking, honest, compassionate, funny, wonderful people are all experiencing homelessness. 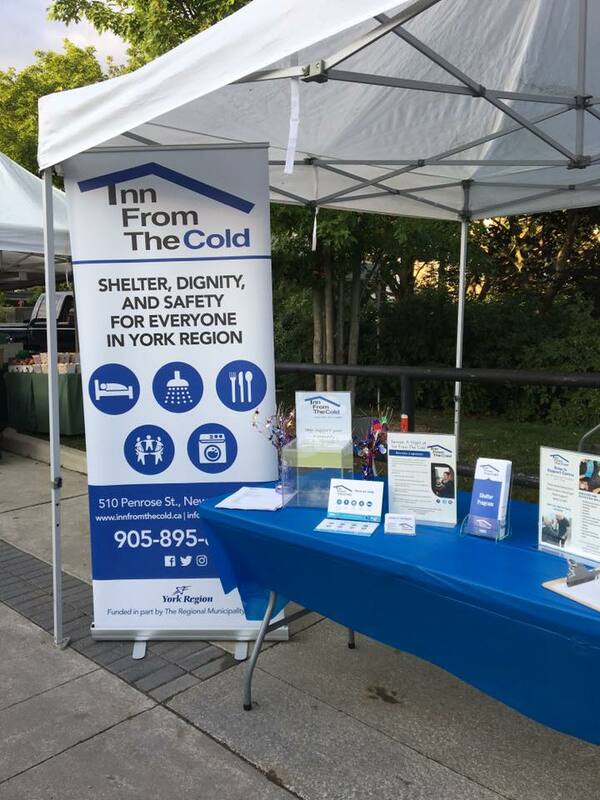 During the 2017-2018 winter shelter season, Inn From The Cold had 4,732 guests from mid-November thru to the first week of April. That’s up 32% over the previous season. We provided 12,280 meals, 154 days in operation due to extreme cold alerts, and distributed 1,238 pieces of clothing. Homelessness can create a feeling of being invisible to the rest of society. Our goal is to not only offer food and shelter but also to help individuals gain the skills and confidence to find work, housing and a sense of community. You can help us by becoming a volunteer or by making a donation Homelessness affects us all, become a part of the solution.